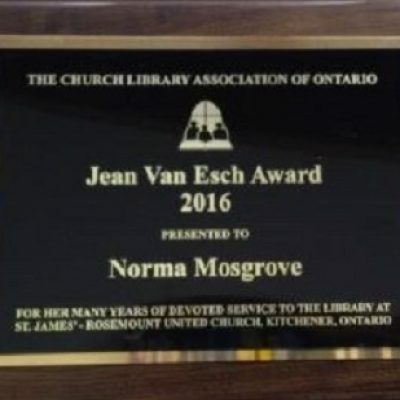 The Jean Esch Award for the Church Library Association of Ontario has been awarded to SJR’s librarian, Norma! This “Excellence in Service” award has been presented to Norma for her outstanding Librarian service to St. James’~Rosemount United Church. Norma has been our church’s librarian for 20 years and is so deserving of this award! 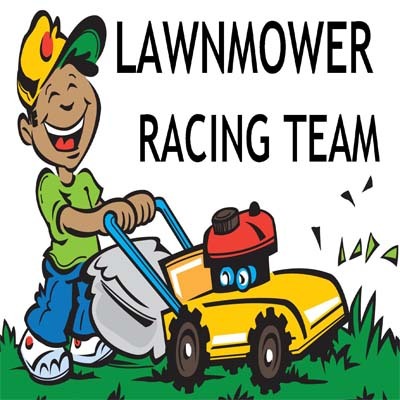 Join the SJR Lawnmover Racing Team! Spring Sale! in the “Library Cellar”….from May 15th to June 30th. Get your summer reading for only 50¢ a book. All money collected will go to purchase new books and DVDs for our library. Donations happily accepted.